Have You Heard? LB Will Be Shutting that Delancey Stage Down. Voiceless Music Is Returning To "The Delancey" For Its ONLY WEEKNIGHT EVER! 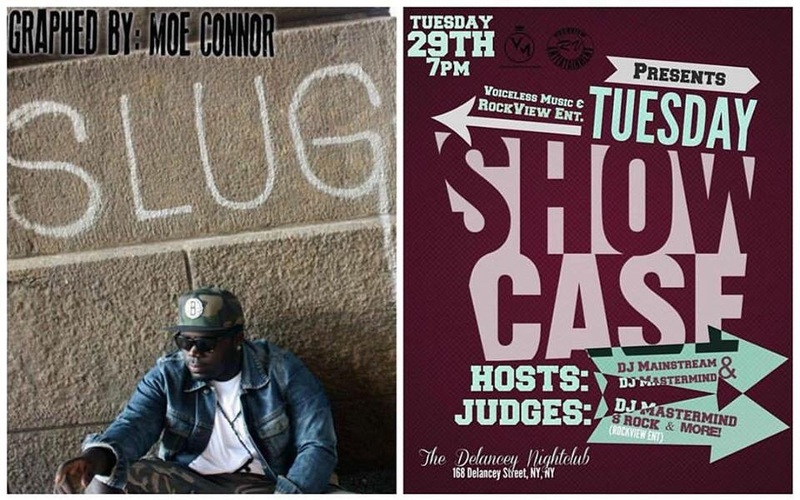 The #OnATuesday Showcase Goes Down Tonight September 29 At 168 Delancey Street In New York At 7pm!